The Transition, away from the ever increasing use of fossil power, towards a low carbon world, calls for innovative ways to generate clean energy and to use less energy. The EU plays it’s part, in conjunction with the private sector and governments, to provide help and incentives for solutions to replace dirty energy with clean energy and to reduce the use of energy by smart means. All this at a time of a growing population and demands from ‘undeveloped’ populations for improved standards of living. 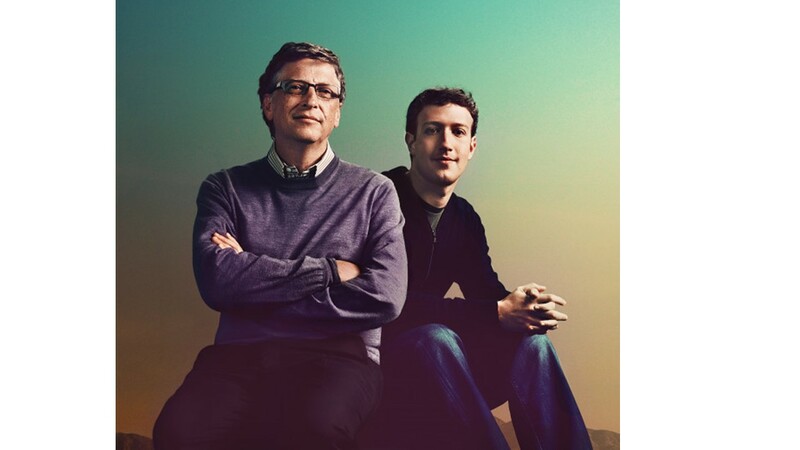 Openness to the world by being a prime example of a truly global collaboration. He stated this when the EU joined Mission Innovation, formed by the governments who will double their spend on clean energy research and investment. Mission Innovation brings together ‘actors’ such as governments and entrepreneurs ie the “leading investors with experience in driving innovation from the lab to the marketplace”. To ‘promote synergies and the sharing of research’ the EU has an Institute of Innovation and Technology working together with European bodies enabling funding. 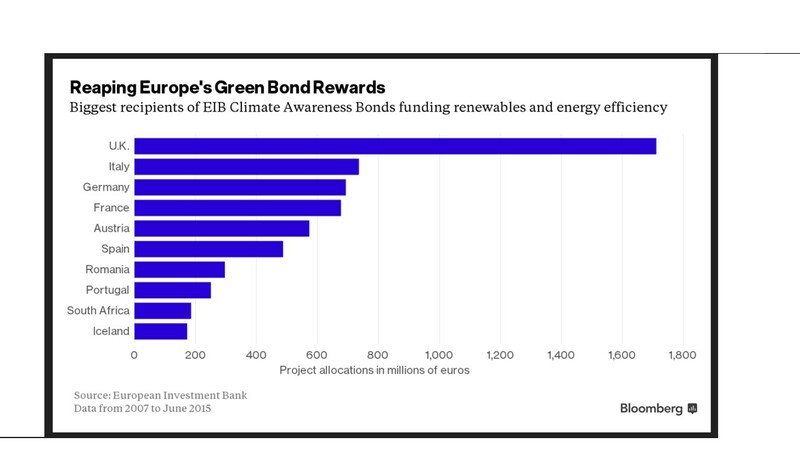 The EIB raises its funds through the issue of Climate Awareness Bonds. For instance, in Aug 2015 it issues a €600m bond, with an annual coupon of 0.5%, maturing in Nov 2023. NER300 New Entrants’ Reserve (NER) is funded from the sale of 300 million emission allowances set up for the third phase of the EU emissions trading system (ETS) that covers aviation, power and industry. It is used to establish a demonstration programme comprising the best possible CCS [carbon capture & storage] and RES projects and involving all Member States. The programme intends to support a wide range of CCS technologies (pre-combustion, post-combustion, oxyfuel, and industrial applications) and RES technologies (bioenergy, concentrated solar power, photovoltaics, geothermal, wind, ocean, hydropower, and smart grids). For the UK the NER300 fund has disbursed at least €300m for the White Rose Carbon Capture and Storage (CCS) project. And €18.4m for the Ocean Kyle Rhea tidal turbines and €20.7m for the Ocean Sound of Islay tidal turbines. 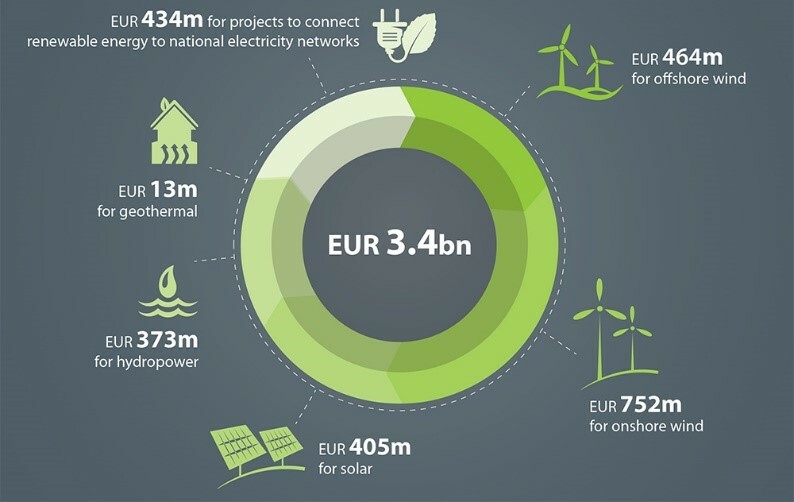 Horizon 2020 funds EU Research and innovation, “with nearly €80bn of funding available over 7 years (2014 to 2020) – in addition to the private investment that this money will attract.” EU Horizon 2020 “funds support the research, demonstration and market up-take of energy efficient technologies. Funds are available to support energy efficient buildings, industry, heating and cooling, SMEs and energy-related products and services, as well as for improving the attractiveness of energy efficiency investments.” The EU Horizon initiative is one of the EU’s Funding Energy Efficiency programme. “Food security, sustainable agriculture and forestry, marine, maritime and inland water research and the bioeconomy” for 2014-2020. European Local ENergy Assistance (ELENA) : Managed by the European Investment Bank, this provides grants to help local and regional authorities develop and launch large-scale sustainable energy investments in the form of Project Development Assistance (PDA). ELENA covers up to 90% of the technical support costs. PDA: This programme helps public and private project promoters develop sustainable energy investment projects ranging from €6 million to €50 million. A new call is open until 15 September 2016. Also more than €200 million is earmarked to support European Institute of Innovation and Technology activities, subject to a mid-term review. ….. Research and demonstration activities within this area will focus on buildings, industry, heating and cooling, SMEs and energy-related products and services, integration of ICT and cooperation with the telecom sector. Make Chernobyl safe – according to the RT in April 2016, the EU committed a further €70m in April 2016 to make the Chernobyl exclusion zone safe. The EIB manages Structured finance support for priority projects with a higher risk profile than we normally accept. Funds available up to €3.75bn. Bloomberg Feb 2016: Brexit may lose the UK billions in funding for climate renewables. Energy efficiency projects throughout the UK, included €510 million for c. 7 million smart meters for British Gas customers throughout Great Britain. Equity and fund investments We stimulate and catalyse private capital through investment in equity and funds. 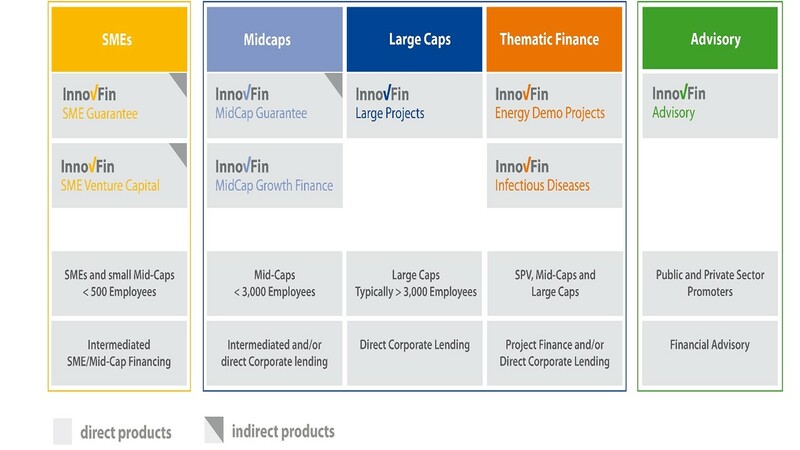 We work with new and established fund managers in traditional and innovative segments that are not yet mainstream. This is a new financial instrument under the EU’s LIFE programme (a funding instrument for the environment and climate action) which co-funds energy efficiency programmes in several EU countries. Energy Efficiency Financial Institutions Group (EEFIG) The EEFIG was set up by the European Commission and the United Nations Environment Programme Finance Initiative (UNEP FI) in 2013. It aims to engage with financial institutions to address the challenges in accessing long-term financing for energy efficiency. Although the ‘Higher Ambition’ to reduce future global warming to 1.5°C is staggering, activities from Governments and entrepreneurs to intensify investment and research is hopeful. The scale and complexity of EU support for Innovation and funding to bring these to fruition is surprising and is a vital part of the global efforts to combat Climate Change.